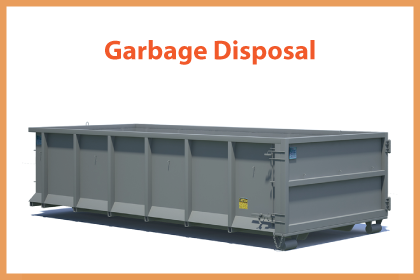 No one desires to spend a fortune on garbage shipment, but unfortunately, some people are simply not able to cut down on their garbage dump service costs. You should, however, be advised that the increased costs have a genesis which you need to find and work on if you want to bring down the costs of garbage disposal services. Some garbage companies will bill you if their crew has to spend a lot of time on your site, probably because you were not prepared for their arrival. This is because you eat into the time they would have to serve more clients hence you reduce their efficiency. The best way to avoid this is to prepare the garbage for the pickup such that when the crew arrives, everything is ready and they don’t spend a lot of time on your site. Don’t make it habit to start getting the garbage ready for disposal when the crew hoots at your drive. Segregating your wastes comes with a number of benefits, especially when it comes to cost saving. When you segregate your waste in the relevant containers, the time needed to pack will be les...s and this will also give the disposal crew a good time in handling the wastes. If you happen to hire a garbage dump service that recycles most of the waste and you fail to segregate the waste as desired, you may end up paying unnecessary fines for the mix up and this do...es nothing but increase the amount of money you spend on the services. You could also be spending a lot on your garbage disposal service simply because you did not take your time to do a research and find the companies offering a good deal. 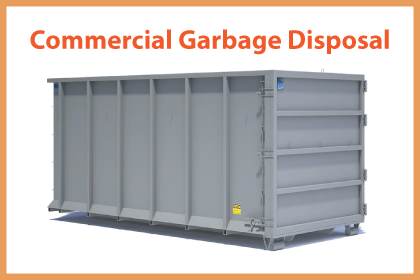 By simply shopping ar...ound, you can land some disposal companies with very nice rates or discounts and this will go a long way in helping you save on the cost of the disposals. You should know that most of the garbage disposal service companies, especially the local ones do face a lot of competition from each other and one of the strategies they use to get and keep ...clients is to offer discounts, but this can only be given to you if you have the guts to ask for it. Therefore, be ready to negotiate next time and you may as well get some nice discount to lower the cost.